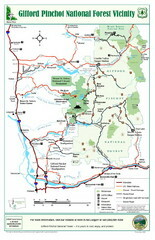 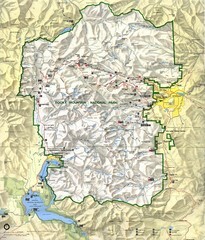 Gifford Pinchot National Forest and surrounding areas including Mt. 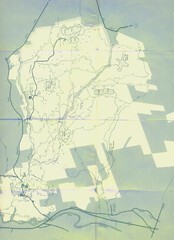 St Helens. 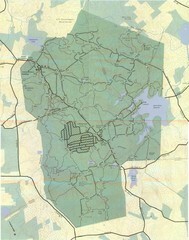 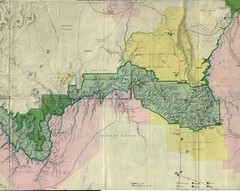 Petrified Forest National Park Map with trails, vistiors centers and park area marked. 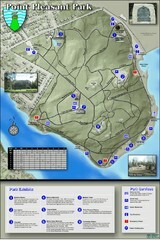 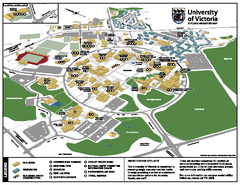 Thematic Map of Point Pleasant Park with park exhibits marked. 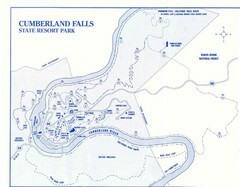 Trails and distances marked as well.